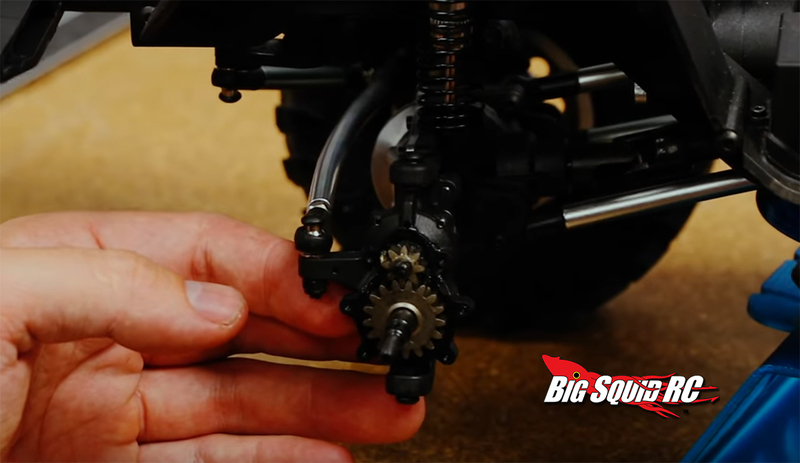 Redcat Racing GEN8 SCOUT Pre-Release « Big Squid RC – RC Car and Truck News, Reviews, Videos, and More! 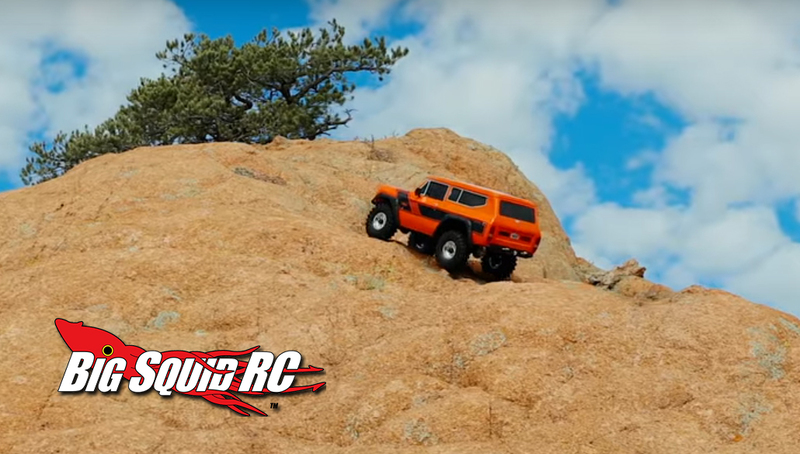 The folks from Redcat Racing have decided to beat the leaks and release a video and images of their new GEN8 Scout! News from the Redcat crew mention that this will be their first 100% designed and developed in the USA vehicle! This is huge news. 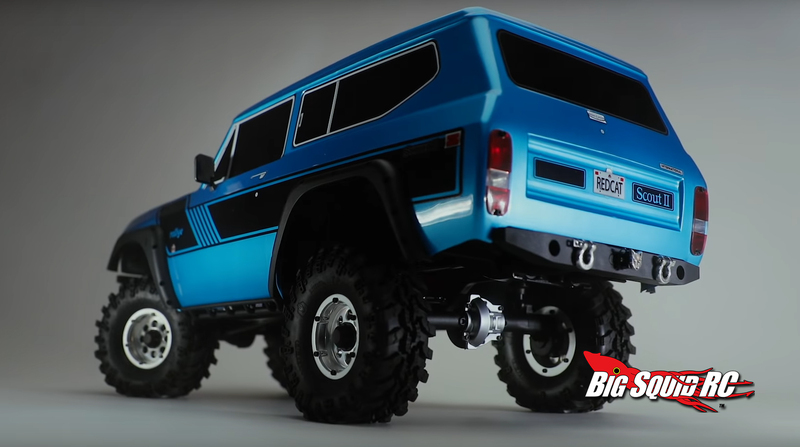 The last few Redcat vehicles have been getting better and better, and we are excited to see what their first fully in-house designed vehicle will bring. 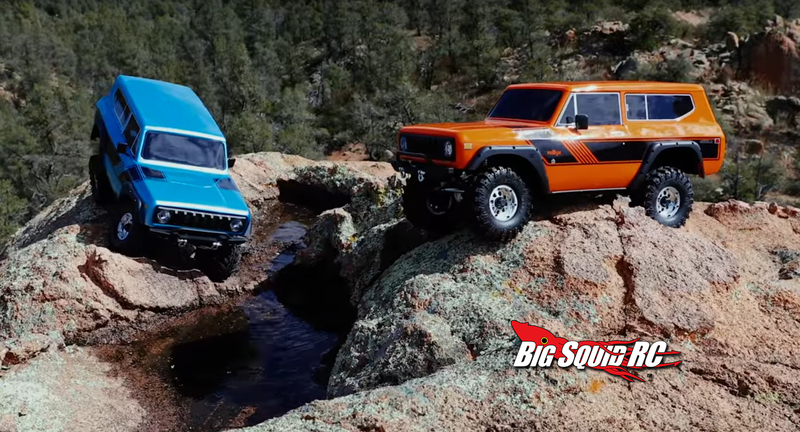 Enjoy the great video, and a few screen grabs we got from the video of what we are assuming is the new Redcat Racing Gen8 Scout. You can hit up the official Redcat Racing Website where they will hopefully have more details next week. Get more Redcat Racing News on BigSquidRC at the link.